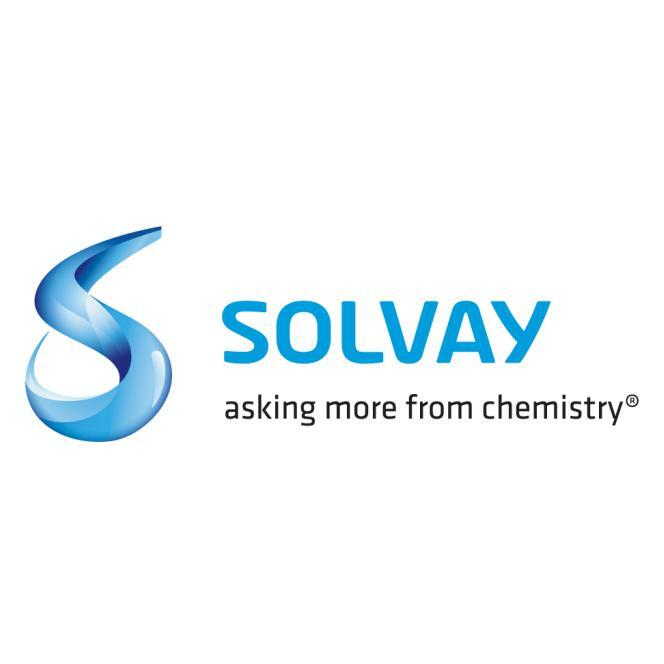 Solvay S.A. is a Belgian chemical company founded in 1863 to produce sodium carbonate by the solvay process, the company has now diversified into two major sectors of activity: chemicals and plastics. The logo of the Solvay was probably designed based on Neo Sans Medium, which is a rounded sans serif by Sebastian Lester. For the slogan “asking more from chemistry”, it is set in Klavika Regular by Process Type Foundry. The Neo Sans font identified above is not available for free, please follow the link above and purchase the font. Meanwhile, you can take a look at our collection of fonts for cars, pop music and apparel as well as round-ups of new & fresh fonts around the web. In addition to Solvay Logo, Neo Sans typeface is also used in the following logos, movie posters or album covers etc., including: Intel, Technorati, Specsavers, Rotary International, Skins.